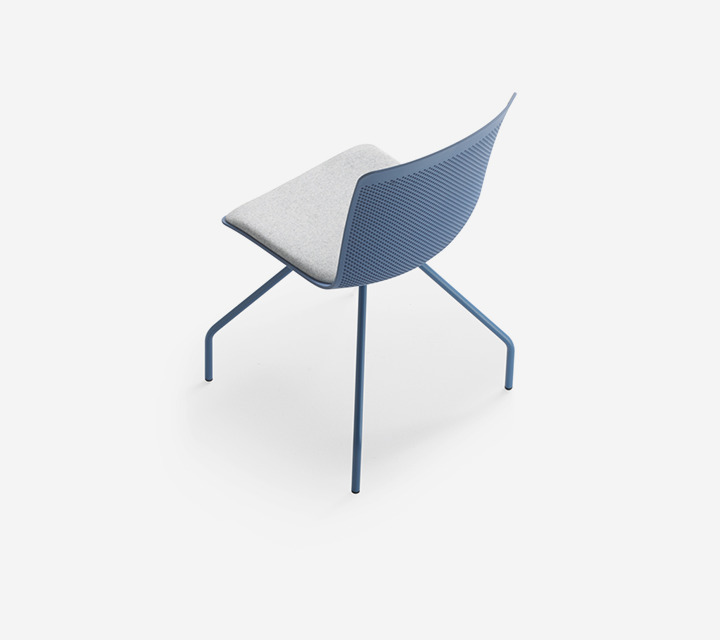 Defined by an understated design which underscores its light weight and slim volumes, Mail is a multitasking seat, designed for public and shared spaces. 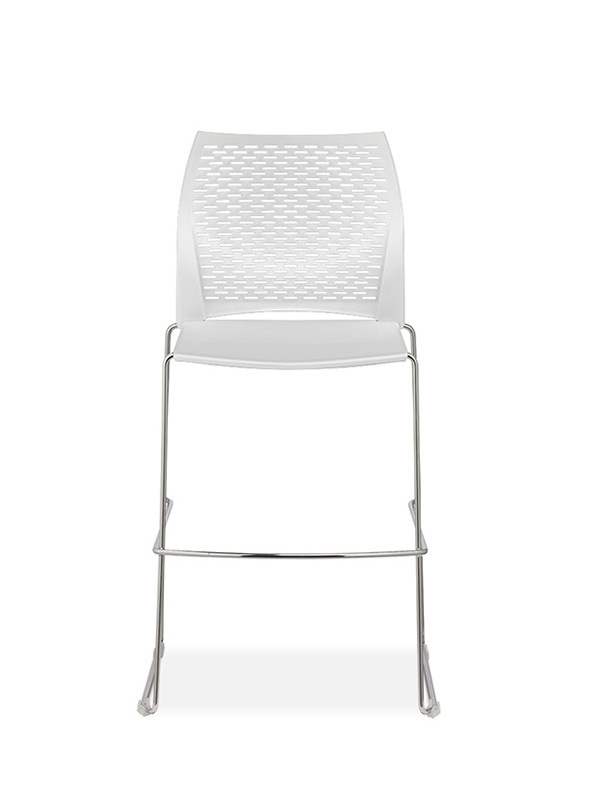 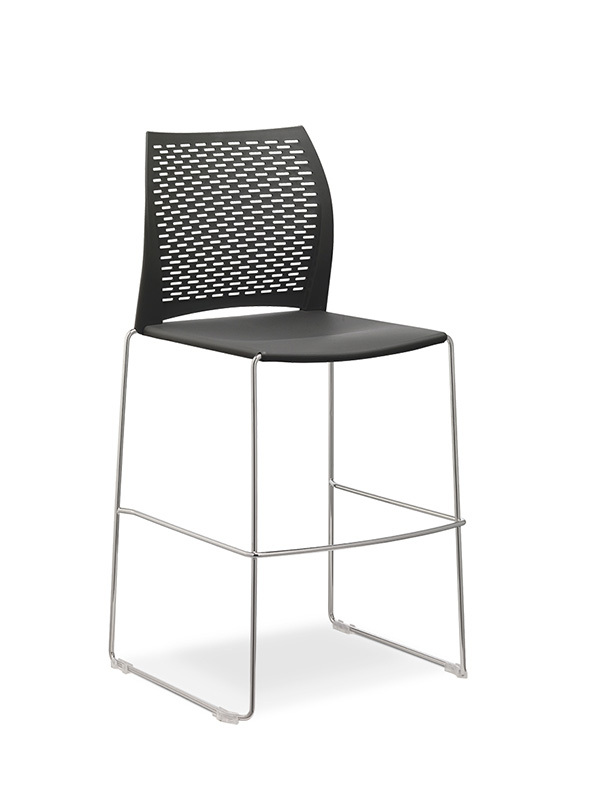 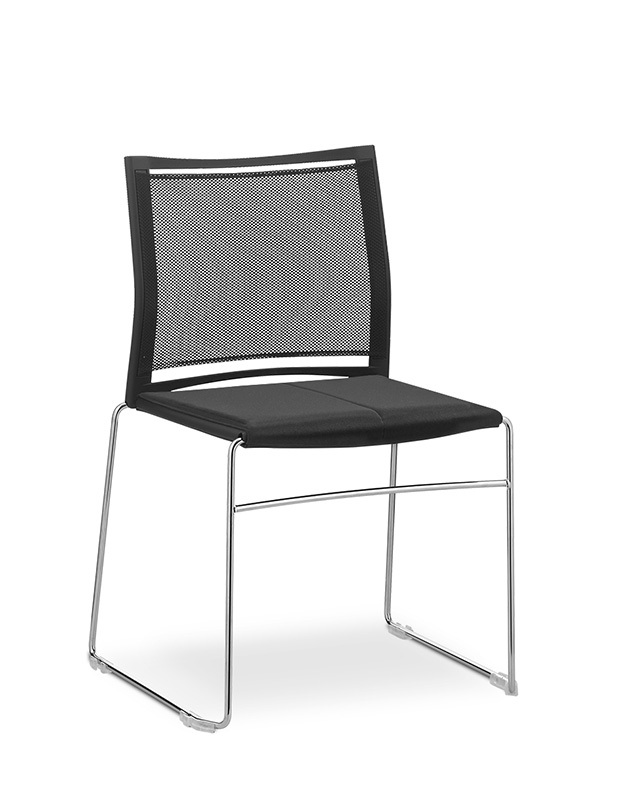 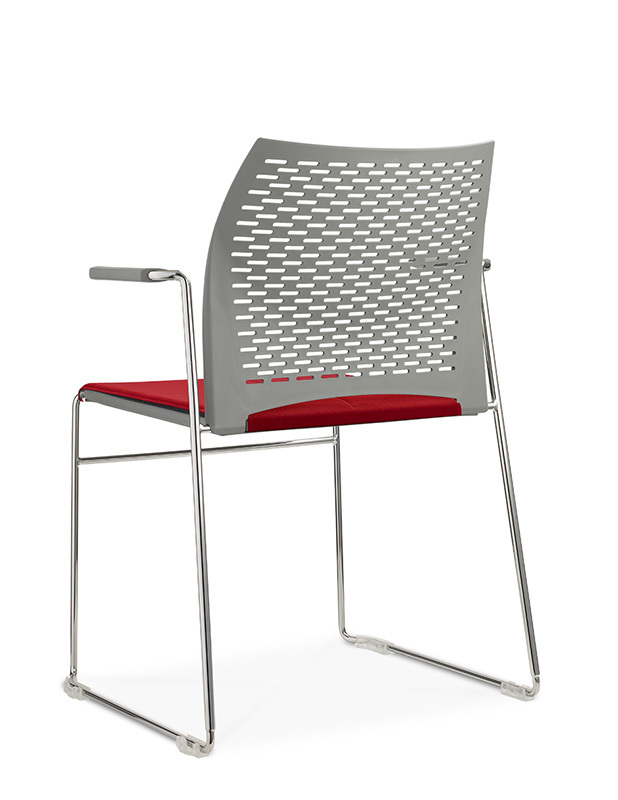 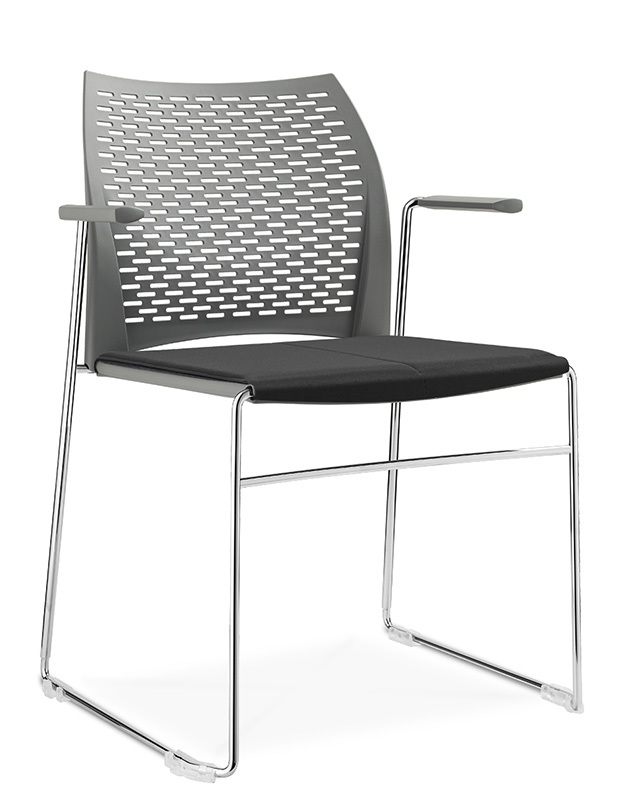 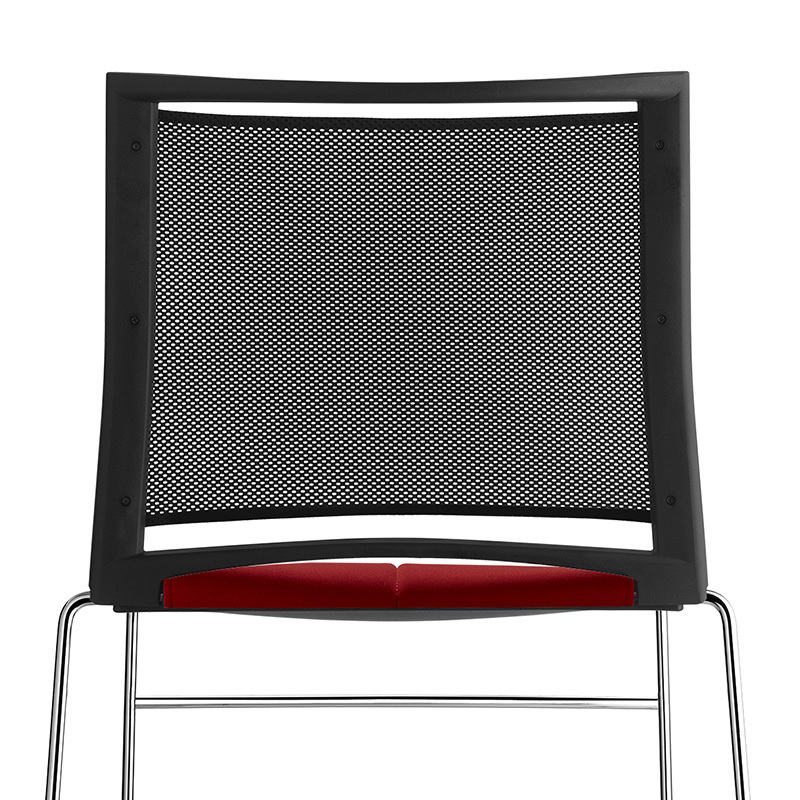 Available with and without armrests and in the stool version, it offers a highly breathable back featuring geometric weaves and a padded seat which can be personalised with different finishes. 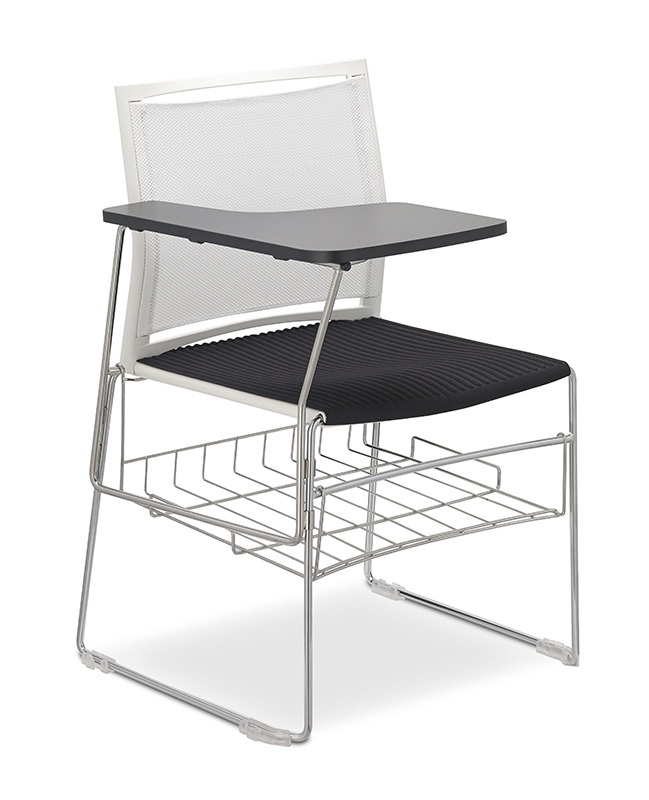 It can also be fitted with a writing tablet and magazine rack. 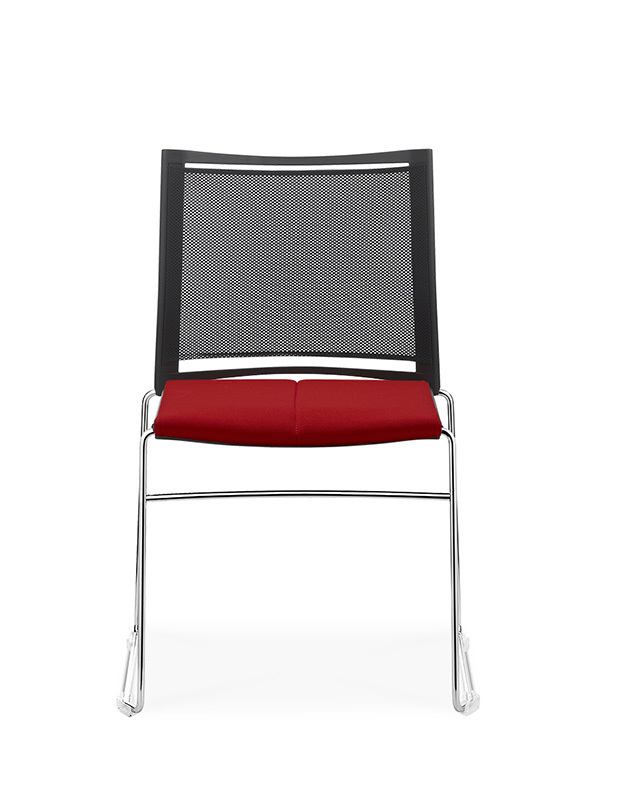 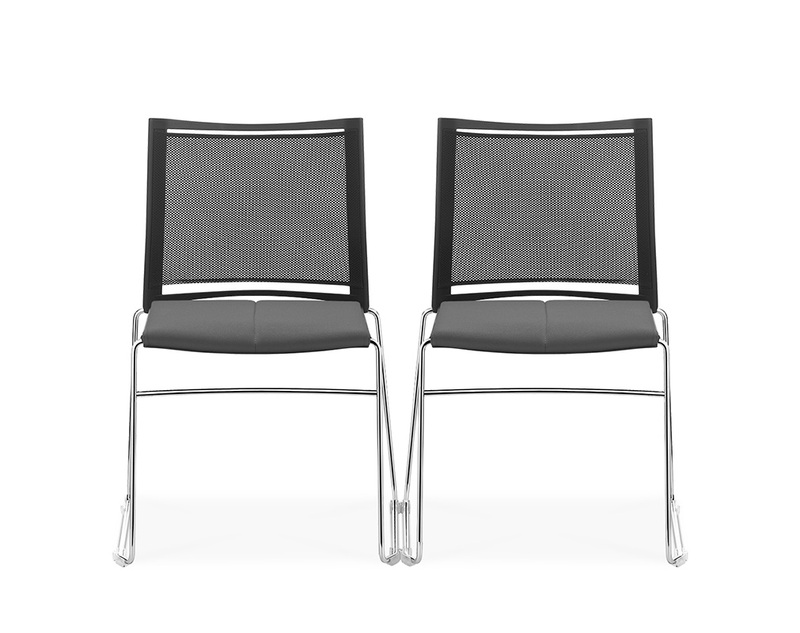 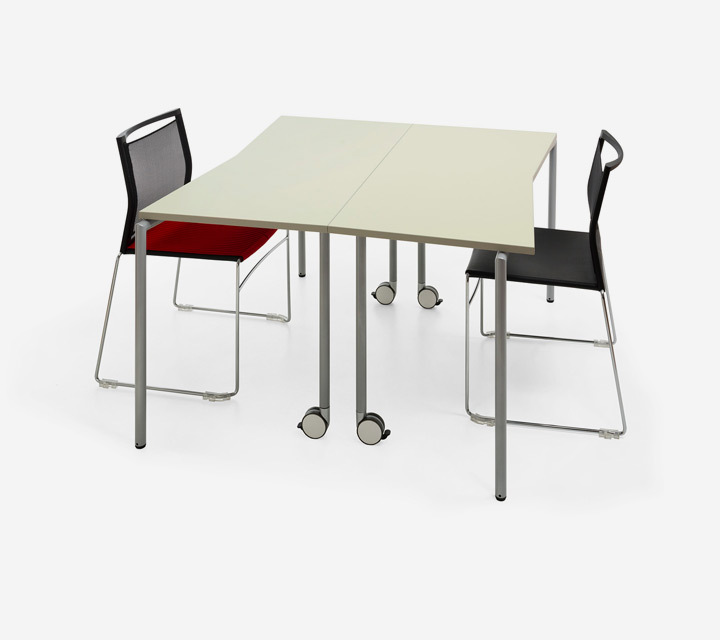 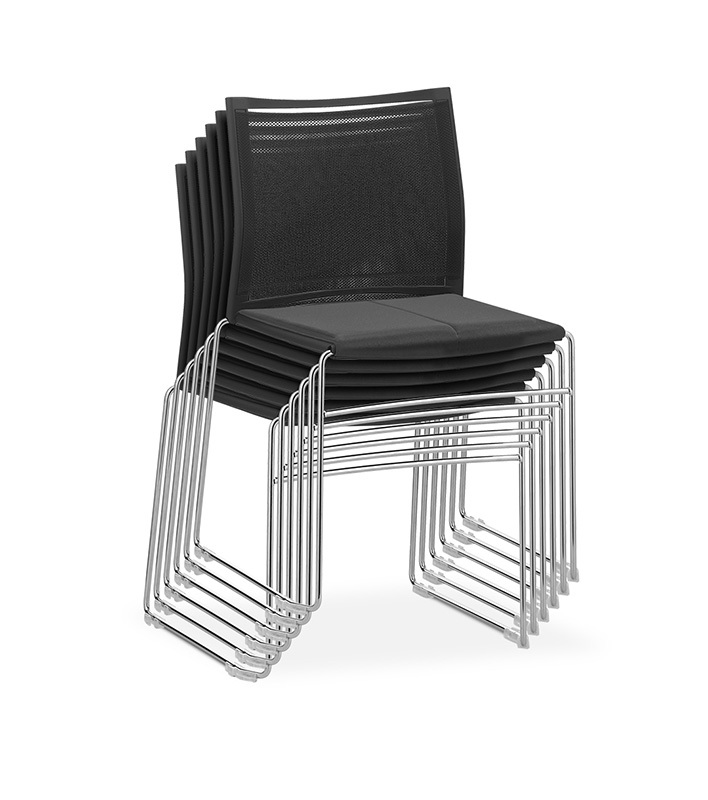 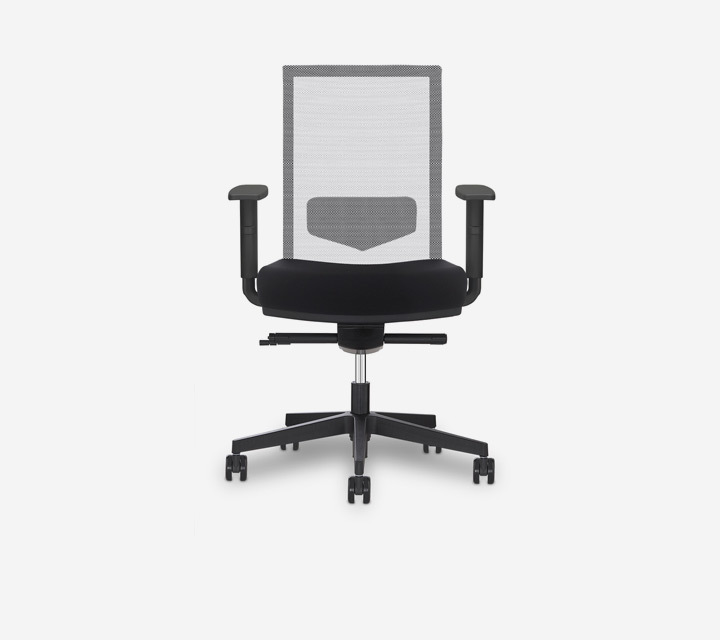 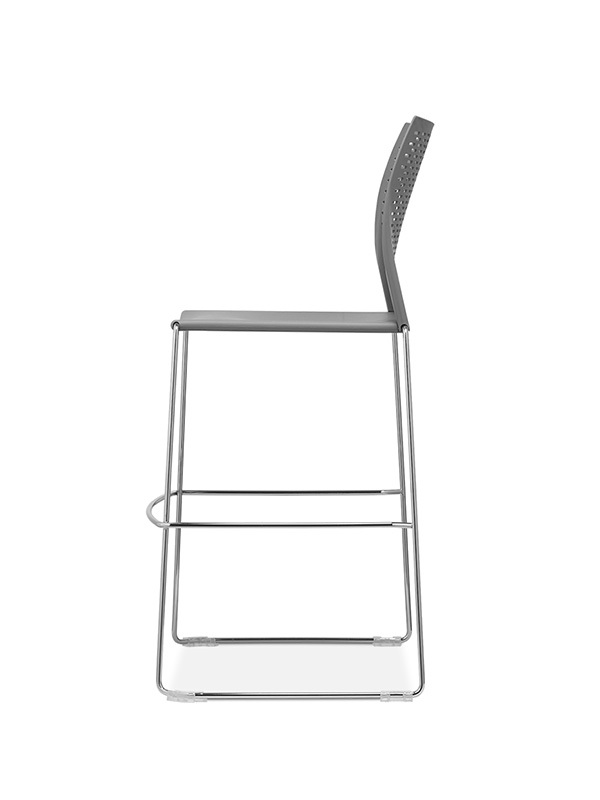 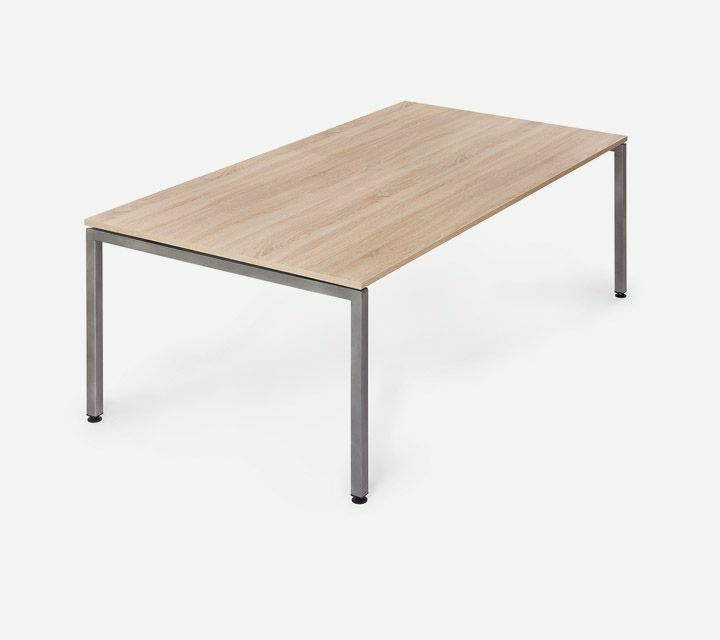 The version without armrests can be stacked horizontally.